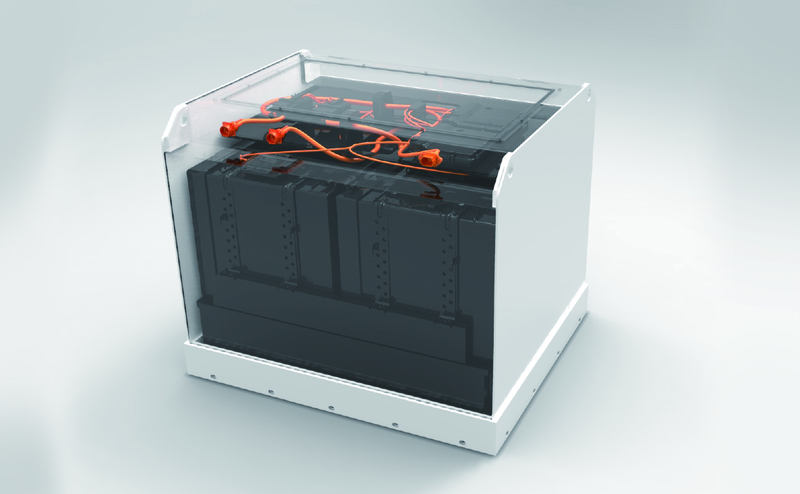 We build the industry's safest batteries. 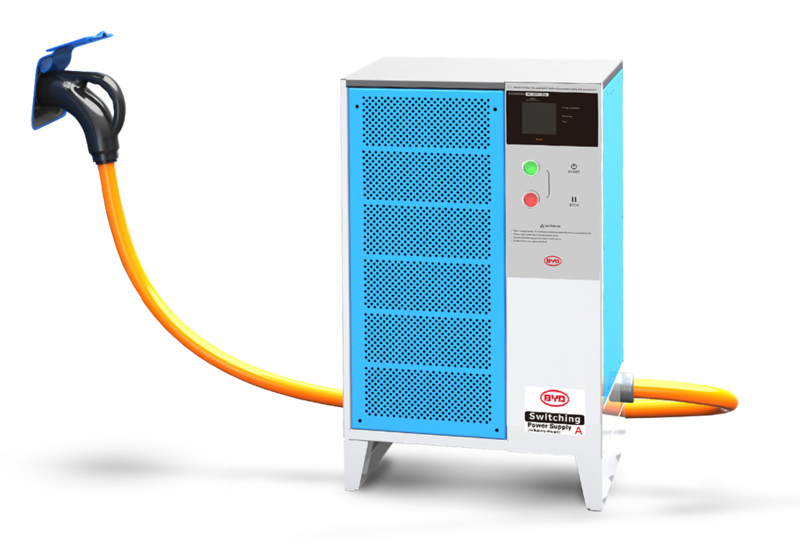 BYD has been revolutionizing the rechargeable battery industry since 1995 in industries such as consumer electronics, energy storage, transportation and now material handling. 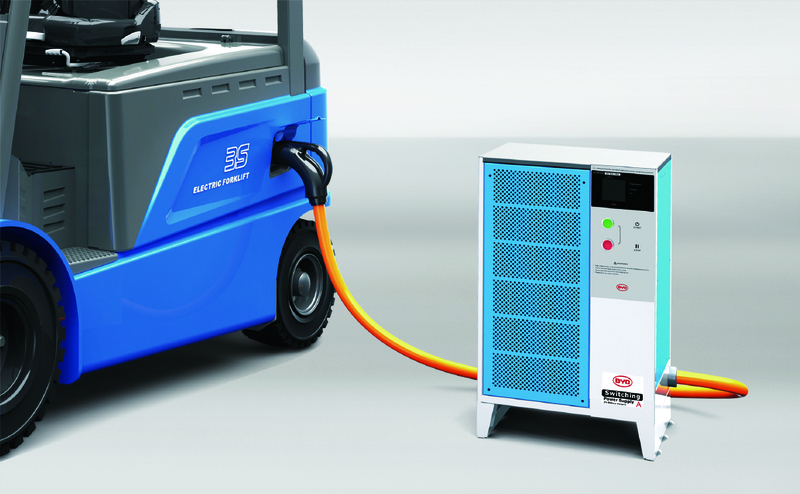 Compared to traditional electric forklifts, BYD’s extraordinary technology turns the industry inside-out by delivering a single-battery multi-shift solution. Designed to work together with its disruptive battery technology, BYD forklifts challenge the status-quo; creating a new standard of what operators expect from an electric forklift. Want to start seeing savings today? You won’t believe the operational lifetime savings until you see it first hand. We can show you, in the material handling world, that our technology will improve your bottom-line. We made these forklifts so durable that they operate indoors and outdoors; rain or shine. Each forklift features a waterproof sealed battery pack that can be operated in even the toughest conditions. The industry has voted. BYD was awarded the prestigious IFOY Award in 2016. These world-class forklifts are designed and built for reliability and operational savings. Included in each forklift is a warranty that will make others jealous. 10-year warranty on the battery, 5-year warranty on drive axle, and 3-year warranty on all remaining components. 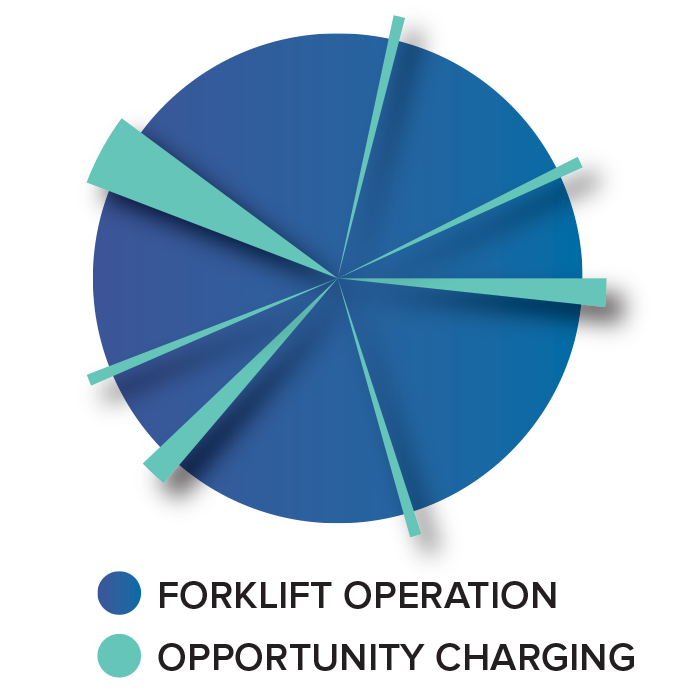 Electric forklifts over the years have received a bad rap — long charging times, difficult charge locations, special charging rooms, and cooling periods. With BYD’s proprietary battery technology all of that is in the past. Simply plugin when you have the opportunity, just like a phone.